Please forgive for not being consistent with updating my blog. There has been so much going on, but thank God I'm back! Now that the temperatures are higher, I have been feeling lost with my hair. I am so tempted to get my hair straighten, but trying to refrain until the cooler months. I'm honestly at a lost on what to do. 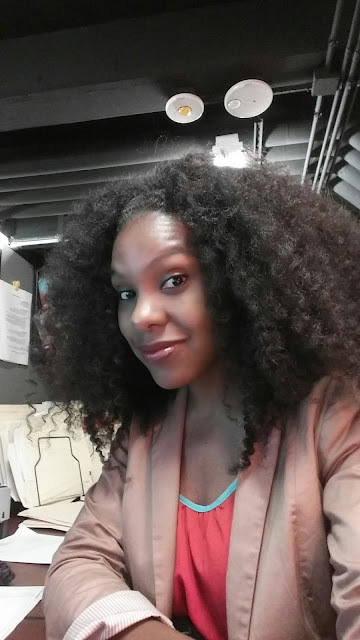 I know people look at me as this expert in natural hair, but I get frustrated and confused at times too. 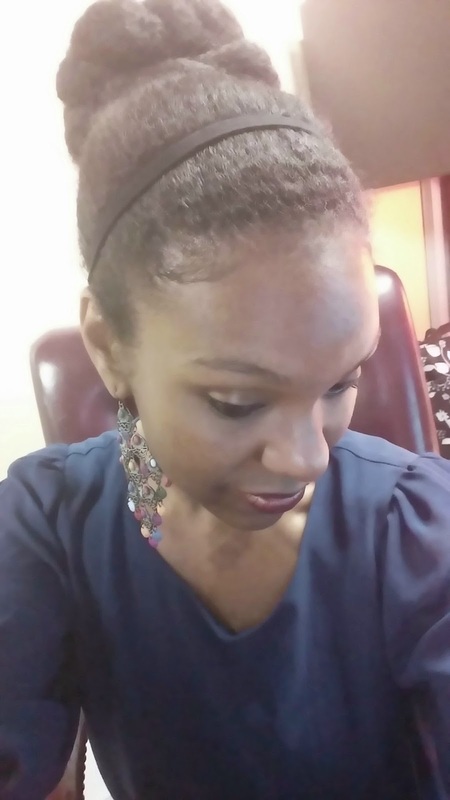 Lately, my go to styles have been wearing it out with a head band, my ponytail puff, and my lovely bun (husband is not fond of the bun). How will you rock your hair this summer? I need some inspiration!